No matter how many times you stare at the fitting, you still manage to grab the wrong size wrench. Well, Earl’s has the solution for you! It’s our line of fully adjustable AN wrenches. Just one Earls adjustable wrench can replace a complete set of wrenches, saving you both time and money! 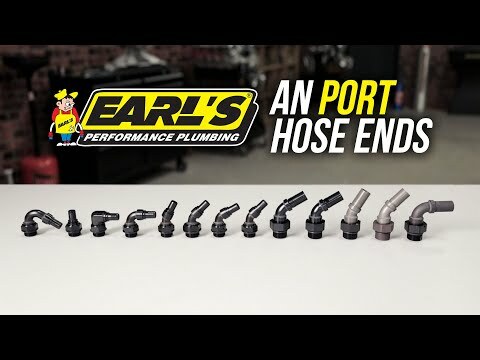 Earl’s adjustable wrenches quickly adjust from a -3 to a -12 hose end or any size in between with just the flick of your thumb! Earl’s also offers a mini version of its adjustable wrench. They’re designed for -3 to -8 AN fittings and can be purchased individually or as a set with our standard wrench. 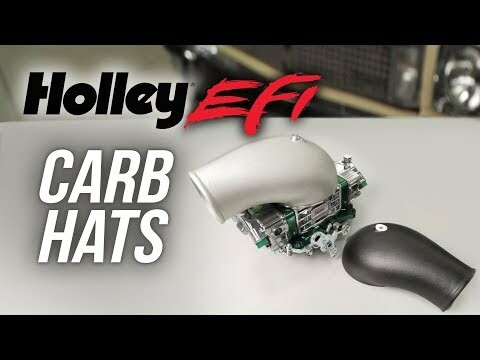 They’re not only a handy tool to have, but they can help prevent over-tightening of Earl’s hose ends, adapters, and fittings. 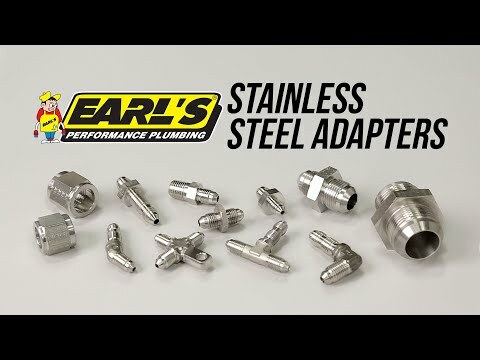 Earl’s adjustable wrenches are CNC machined from Military grade 7075 billet aluminum. The rugged aluminum construction provides excellent durability while keeping weight to a mere 7.2oz for our standard wrench and only 6.5oz for the mini. No matter how greasy your hands might be, the knurled nickel plated thumbwheel will give you precise adjustability and maintains the correct torque and tension for a precision feel every time you use it. Our AN adjustable wrenches are wrapped in a durable black anodized finish with a bold Earl’s logo, making it easy to find no matter how unorganized your tool box might be. The uniquely curved lower jaw and chamfered nose offers extra clearance for getting into those hard to reach places. We even chamfered the edges of the handle to fit more comfortably in your hand and give you some extra grip when you need it the most. 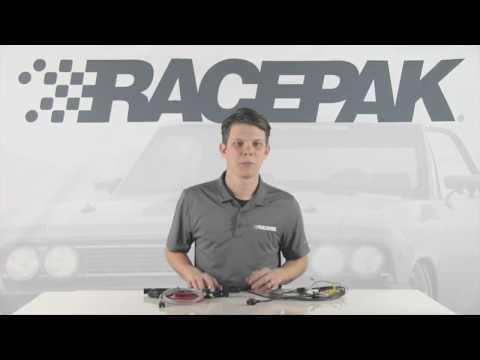 So whether you’re thrashing in the pits, rushing to the staging lanes, or just wrenching in the garage be sure that you have an Earl’s adjustable wrench in your hand. To find out more about Earl’s adjustable AN wrenches visit our website at Earl's.com.